Koh Sam Sao is located towards the northeastern corner of Koh Mae Koh. 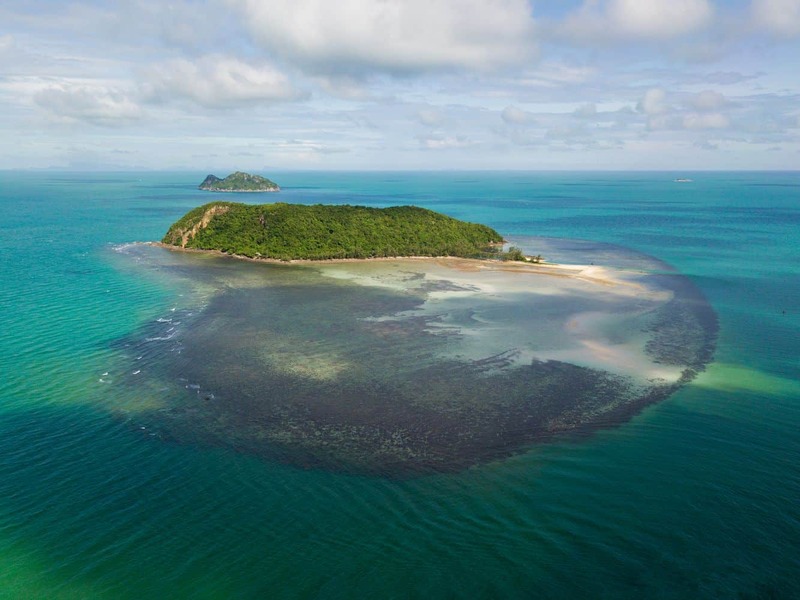 Out of all of the small islands found around Koh Samui, Koh Sam Sao can be an interesting place to explore. 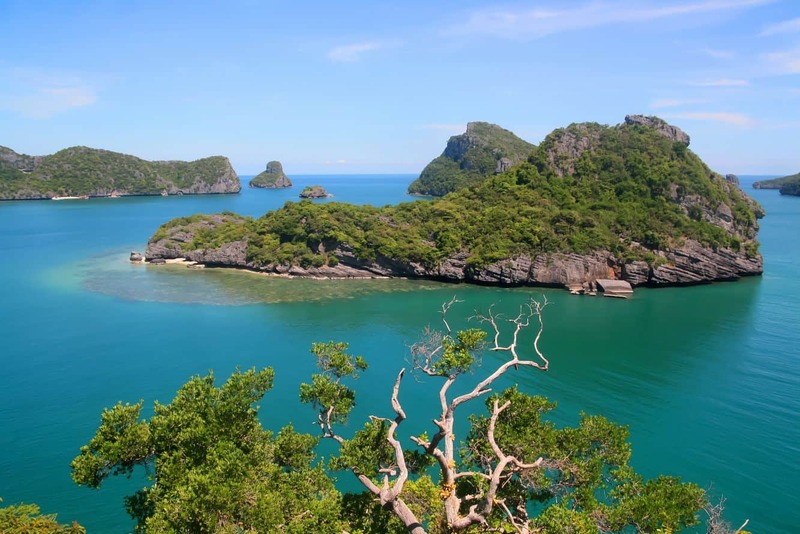 Just like other Thai islands, the island features a white sandy beach with crystal clear waters. The island also has a rocky terrain with natural rock formations and a natural rock archway on the path to this island. Many travellers love to kayak here when the water is at low tide. Also, it becomes an interesting experience to kayak through this natural archway in the water. Exploring this amazing limestone island is definitely enjoyable. The famous Monkey Sawasdee Island is close to Koh Sam Sao; even this island features some amazing scenic view points and cliffs. On your way to the Koh Mea Island, you’ll come across these two small islets. Snorkelling and diving in Koh Sam Sao is also very popular; this is because Koh Sam Sao is home to an extensive range of coral reefs and fish. If you’re interested in enjoying some great panoramic views, then climb up to the vantage point. This scenic view point offers great views of the entire archipelago and the neighbouring islands. Hikers will also love to know that this island boasts a number of caves and caverns. Come here on a day trip for an enjoyable and awesome experience. 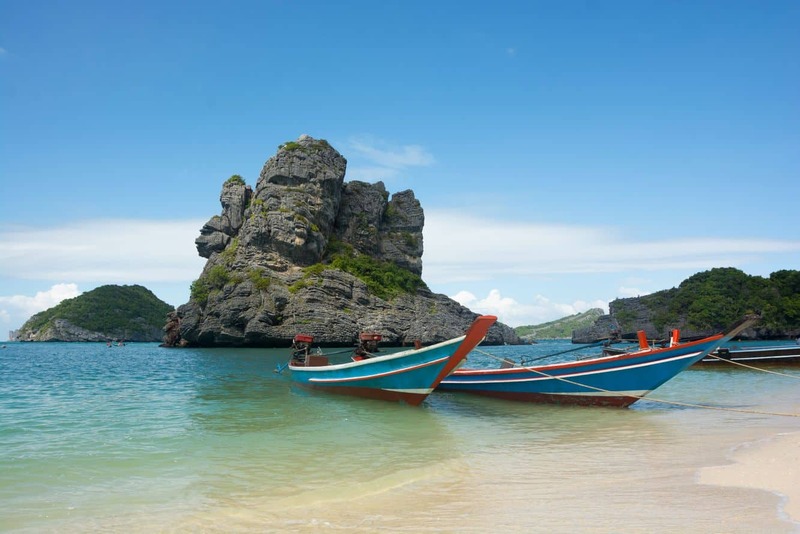 Although Ko Sam Sao is a beautiful island, it receives very few travellers.